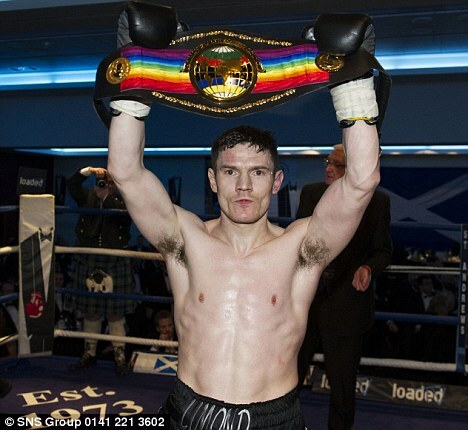 Willie Limond captured the vacant Commonwealth light-welterweight title in impressive style with a first-round stoppage of Eddie Doyle in Glasgow on Monday. 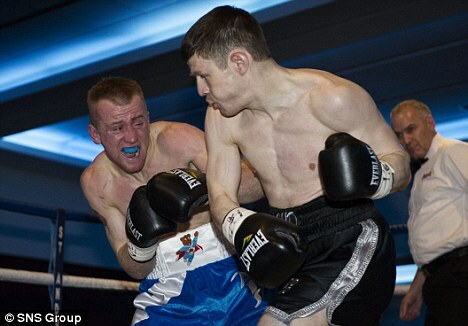 The keenly-awaited contest marked the 40th anniversary of the St Andrew's Sporting Club and the 600 fight fans who packed the hall in the Radisson Blu Hotel to capacity watched 33-year-old Limond blitz his fellow Glaswegian from the first bell with a succession of rights and lefts. 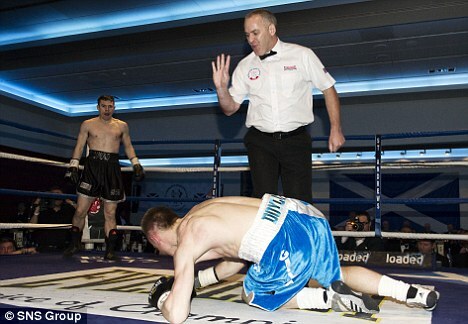 The former Commonwealth lightweight champion showed no mercy and Doyle again found himself on the floor following a pulverising left hook. Referee Victor Loughlin stepped in to call a halt to proceedings after one minute and 56 seconds, judging the gallant Glenboig boxer in no state to continue. Earlier in the evening, Highland heavyweight Gary Cornish, 25, recorded his 12th successive win with a convincing 60-53 points success over Hungarian Tamas Bajzath.